The Amazing Karlovsky is coming to town, and Chester the cat is nervous. 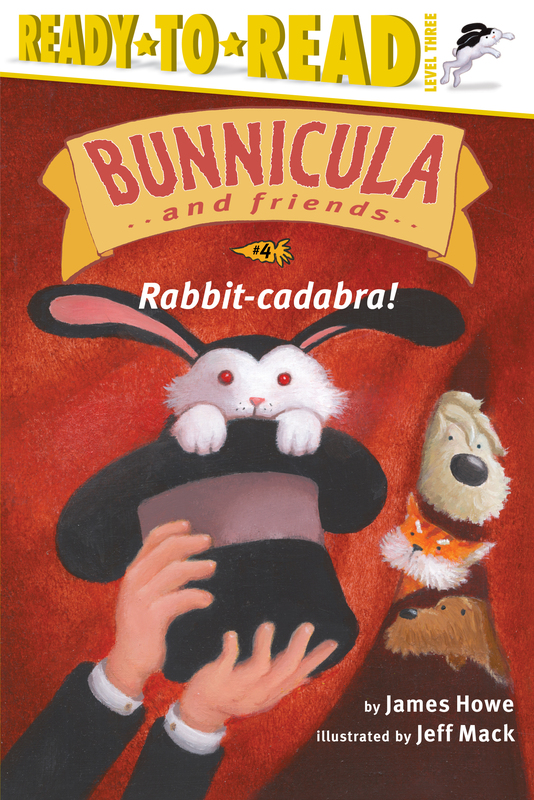 Everyone knows that magicians pull rabbits out of hats -- suppose they're vampire rabbits, like Bunnicula? Soon there could be hundreds of vampire bunnies on the loose! 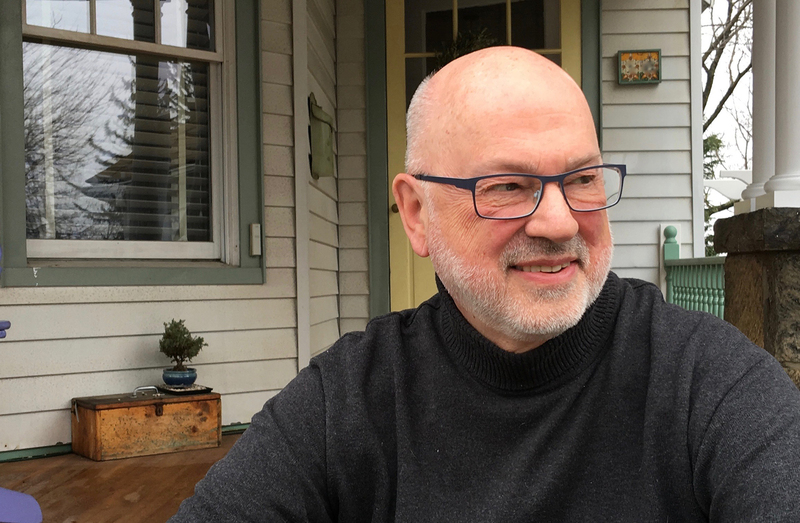 Chester springs into action and, with Harold and Howie in tow, is off to save the vegetables of the world -- and to turn the Amazing Karlovsky's performance into something no one will ever forget. Book Cover Image (jpg): Rabbit-cadabra!